Send a simple but heartfelt message. 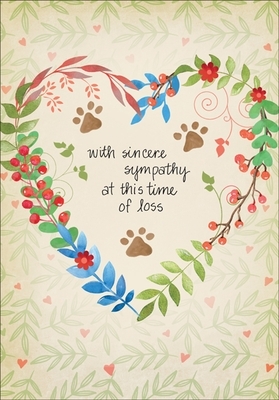 A sympathy card will mean the world to someone who has lost their dear pet. 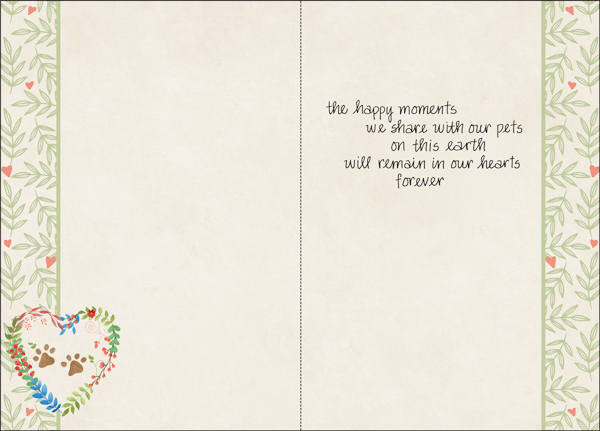 Offer your condolences with a beautiful greeting card from it takes two.